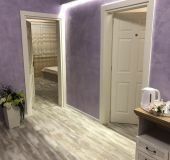 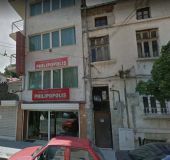 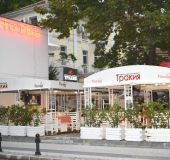 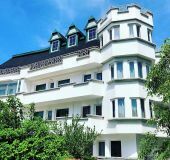 All family hotels in Plovdiv, Bulgaria with prices, phones, photos, stars, descriptions, addresses and locations on the map. 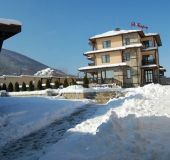 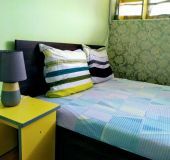 16 family hotels in Plovdiv. 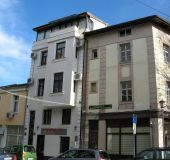 Eastern gate rooms for rest, recreation, and accommodation in the center of Plovdiv at the foot of the Old City. 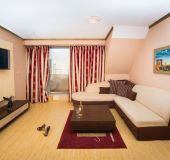 There are WC, TV, air-conditioner, and free Wi-Fi.